Mosquito control in Charlotte has become a serious concern. Viruses and many harmful diseases spread by mosquitoes are becoming a constant buzz within the global media, as well as on a domestic level here in the United States. 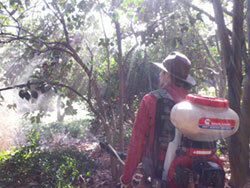 Shrub Doctor believes we can do our part to be PROACTIVE and reduce the risk of exposure. We believe you and your family should be able to enjoy your yard without the fear and nuisance of these pesky insects. We provide a 100% organic mosquito control service that is safe and guaranteed to be effective. Our organic treatment protects your family and pets from mosquitoes with the added bonus of doing no harm to beneficial insects such as honeybees and butterflies. Our services are performed approximately every 21 days, between the months of April and October. We also guarantee our service. If you have an outbreak between our sheduled visits, we will provide an additional treatment at no additional charge. 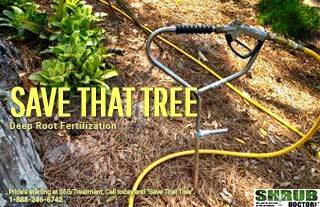 Shrub Doctor services the entire Charlotte Metro area, including Lake Norman, Indian Land and Waxhaw. Organic is our only option. It's been our approach since the beginning. 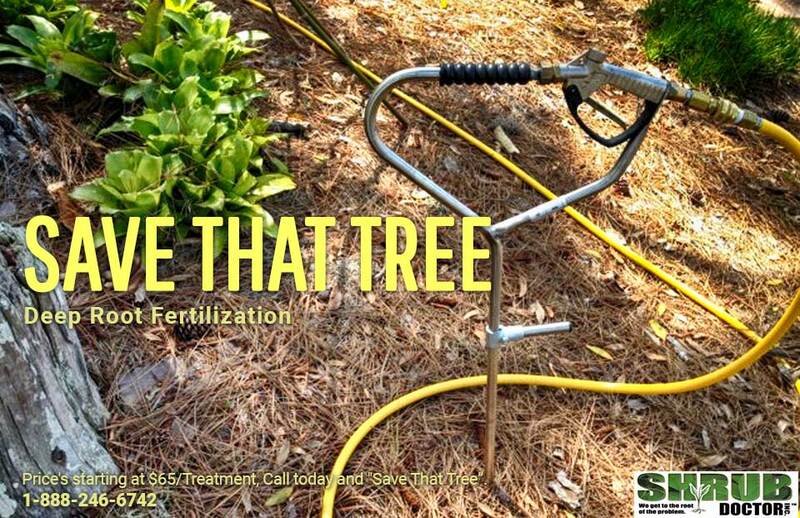 Call Shrub Doctor today to learn more about our organic mosquito services.